Gilbert Keith Chesterton was born in 1874, the son of a prosperous estate agent in west London. After working in publishing for a few years, he became a regular newspaper columnist. As well as being a great debater and well-known social critic, Chesterton wrote around eighty books, several hundred poems, some two hundred short stories, four thousand essays as well as a number of plays. 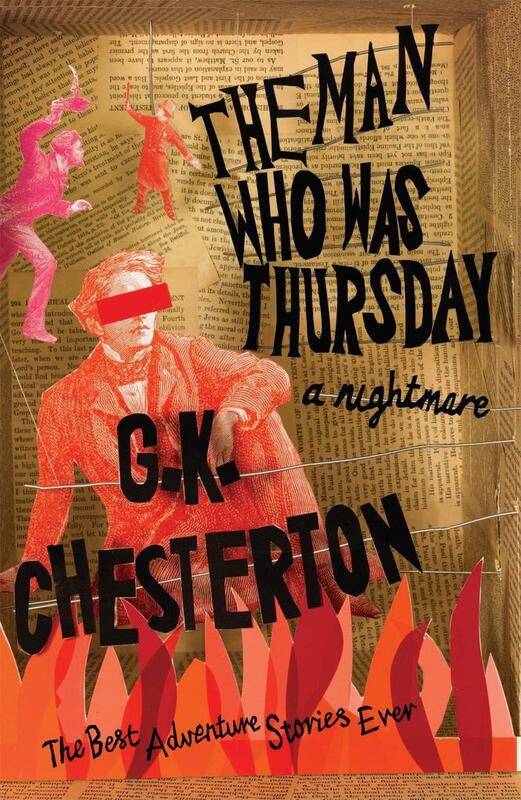 THE MAN WHO WAS THURSDAY is perhaps his best-known novel. He died in 1936.